Did you know that a single ambulance bill can cost an average of $1,100? 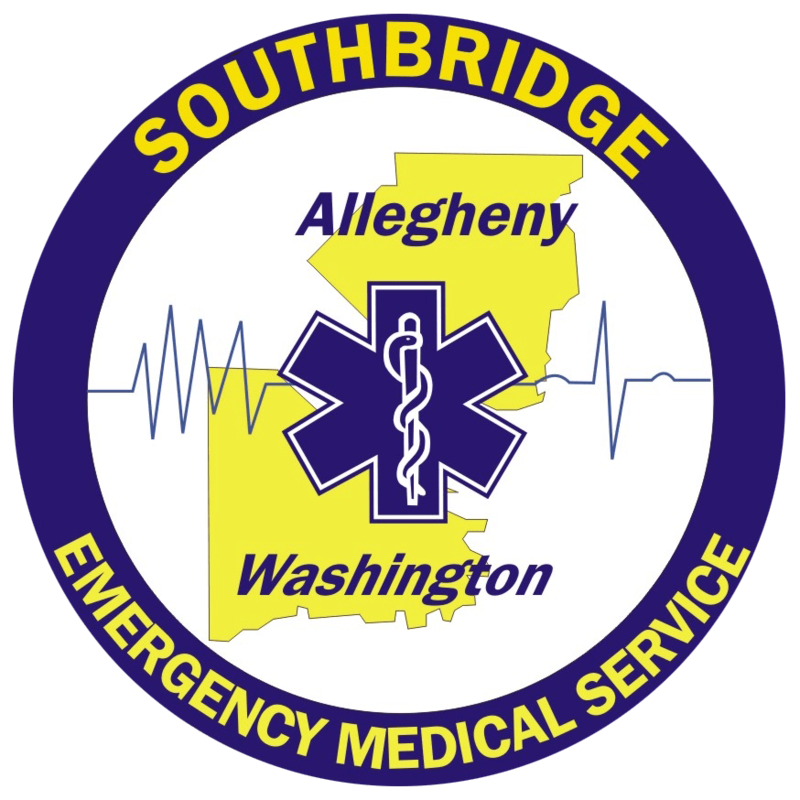 When a patient is treated and/or transported by SouthBridge EMS, a bill is submitted to Medicare or their insurance carrier. Medicare and most insurance plans do not cover 100% of the bills incurred for ambulance service; therefore, the balance will then be billed to that patient. 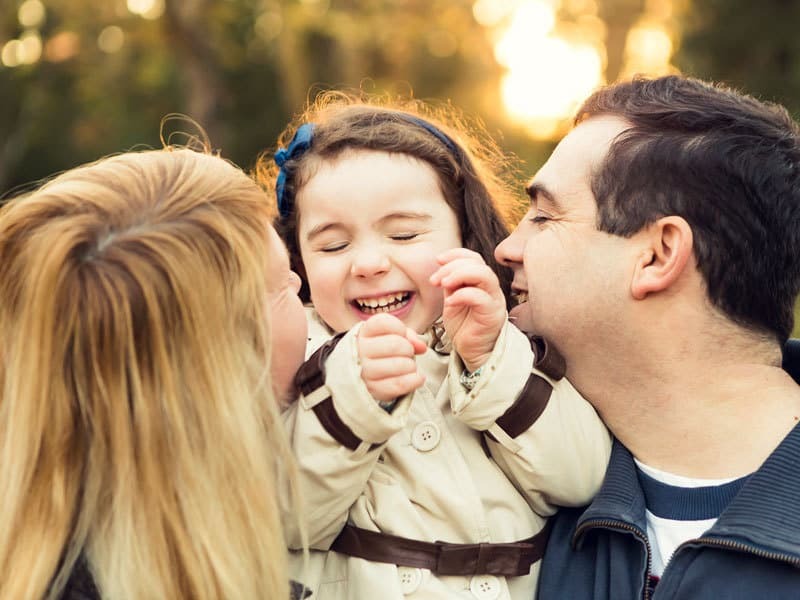 A subscription with SouthBridge can reduce or eliminate those potential out-of-pocket expenses! Subscribers who have met their insurance deductibles will not be billed for any medically necessary emergency ambulance service within our service area. Subscribers who have not met their insurance deductible will have a 50% discount applied to their ambulance bill. Subscribers receive three complimentary “lift assists” (e.g., falling from bed and not being injured, just needing assistance standing up). Non-subscribers will be billed the full amount of any balance not covered by Medicare or insurance. *Please note that subscribing to SouthBridge does not give you priority when calling 9-1-1. All emergency calls are handled urgently but are prioritized based on severity.